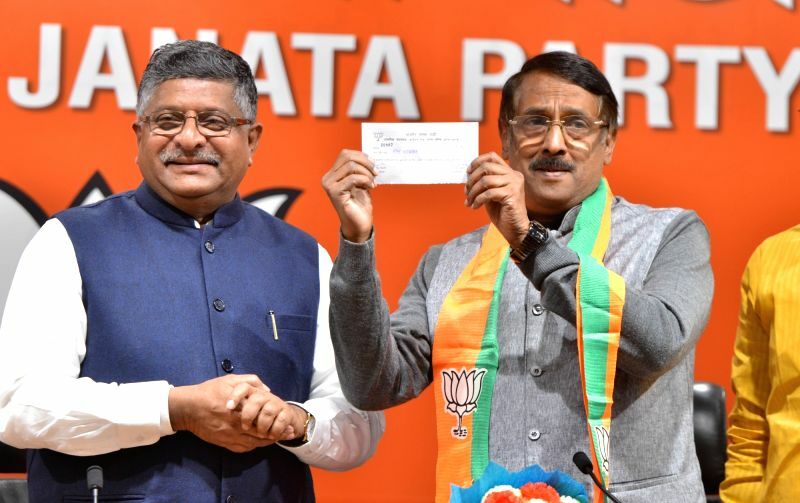 New Delhi, March 14 : In a jolt to the Congress ahead of the Lok Sabha elections, Tom Vadakkan, its spokesperson and until now a Nehru-Gandhi family loyalist, on Thursday joined the BJP complaining about "dynastic politics". The announcement came on a day Congress President Rahul Gandhi was in Kerala, to which Vadakkan belongs. Bharatiya Janata Party (BJP) leader Ravi Shankar Prasad told the media that Vadakkan had been impressed by the work done by the Modi government. Vadakkan said on Thursday that he was deeply hurt over the way the Congress raised questions in the aftermath of the suicide bombing at Pulwama that killed 40 CRPF personnel and triggered major India-Pakistan tensions. Vadakkan has tried unsuccessfully in the past for Congress ticket in Lok Sabha elections. 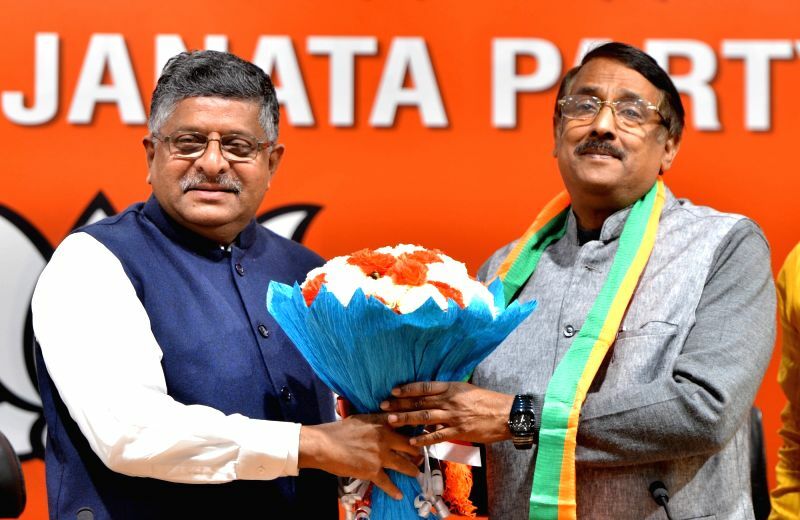 With the BJP seeking to make inroads in Kerala, Prasad noted that Vadakkan was from the "Roman Catholic family" -- an oblique reference to Sonia Gandhi's Christian origins. Vadakkan has handled the crucial communications department for many years when Sonia Gandhi was the Congress President. He was later appointed an AICC Secretary and then became a spokesperson. Sonia Gandhi has been the longest serving Congress chief and most media queries about her meetings and engagements during the UPA regime were handled by Vadakkan. After being appointed spokesperson in March 2015, Vadakkan passionately articulated the party's viewpoint and slammed the Modi government. Vadakkan, who hails from Thrissur, could be fielded by the BJP in the Lok Sabha elections from Kerala. Congress leaders in Kerala, however, insisted that Vadakkan's departure was a non-issue for the party. Congress spokesperson Joseph Vazhakken said in Thiruvananthapuram: "We have only seen Vadakkan on TV channels. In Kerala he has had no space or role. His leaving is not going to affect us in any manner." Congress Secretary and former MLA P.C. Vishnunath said he failed to understand the noise over Vadakkan joining the BJP. "Vadakkan is one person who will not be able to make any impact even in a local body in Kerala. Who is he? Our only plea to the BJP is to see that they retain him forever," he said. But Kerala BJP President P.S. Sreedharan Pillai said that many more Congress leaders were expected to join the party. "Vadakkan is just one. You just wait and see, more are coming. But I will not reveal who they are," said Pillai.